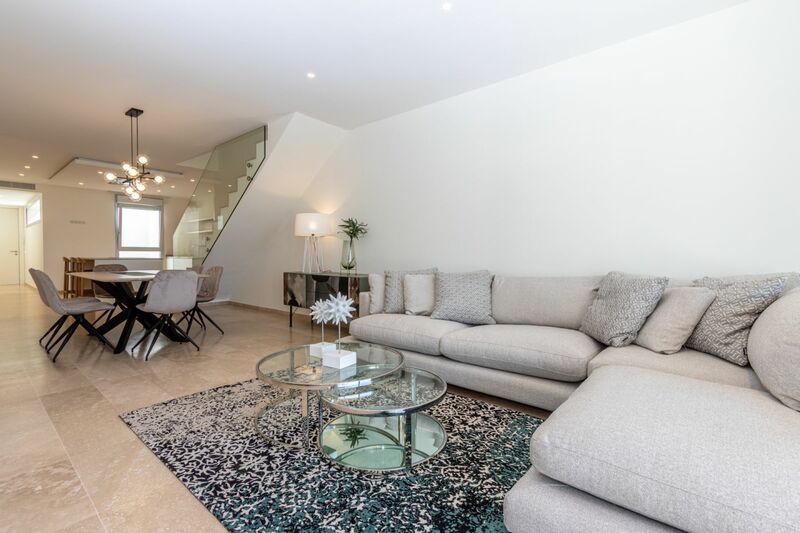 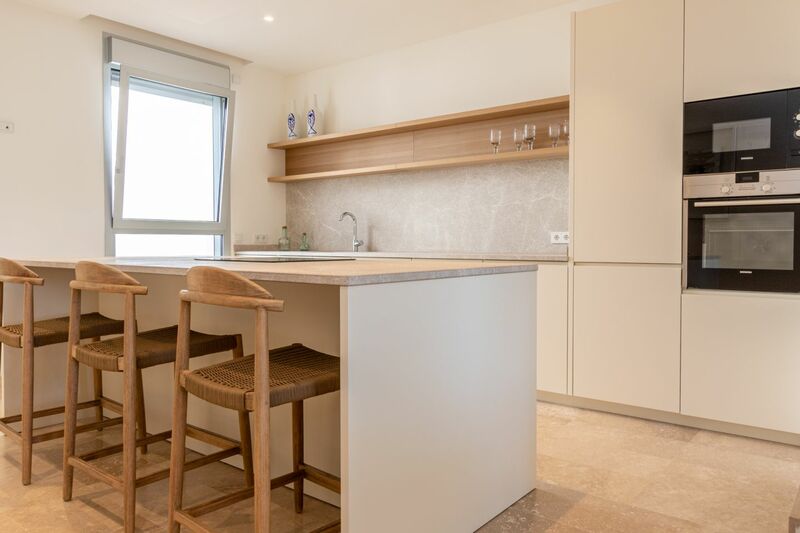 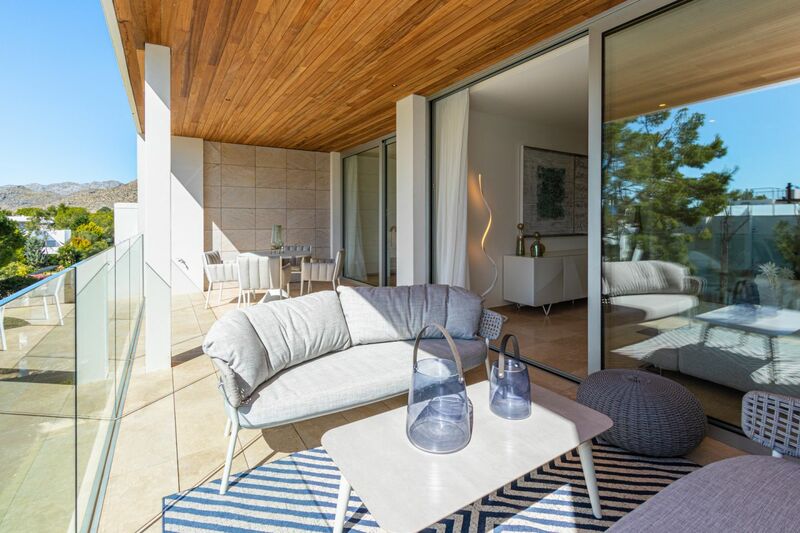 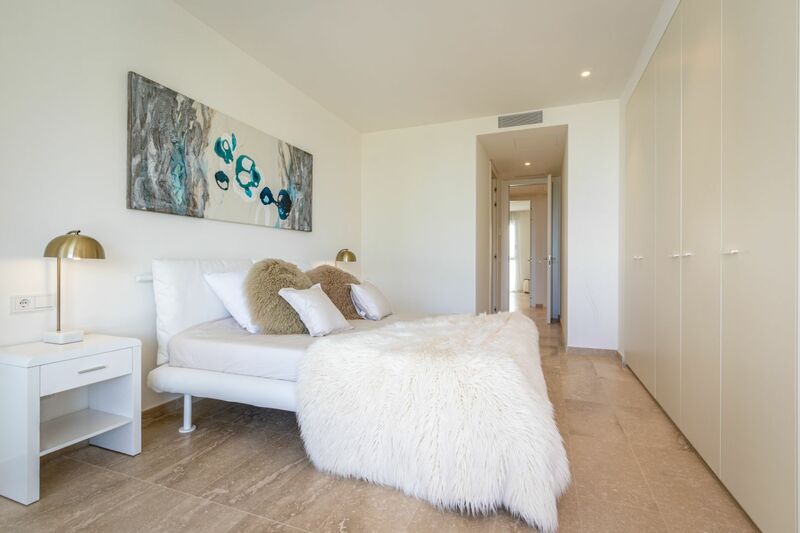 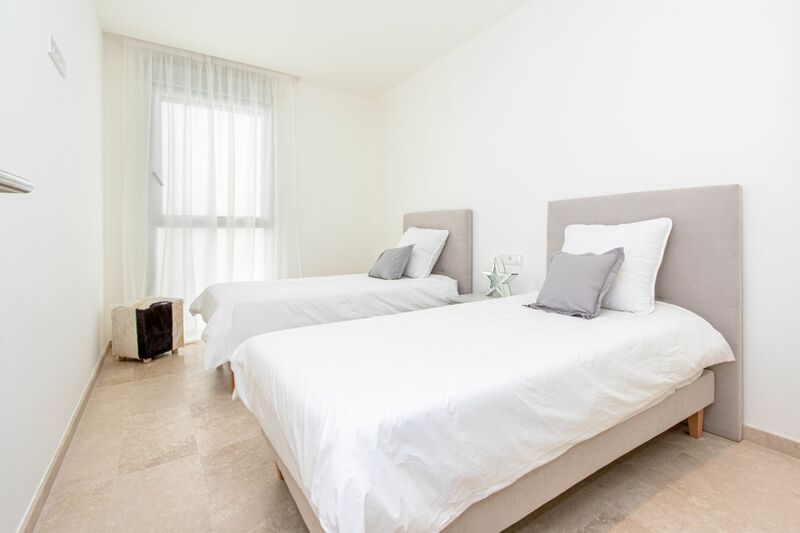 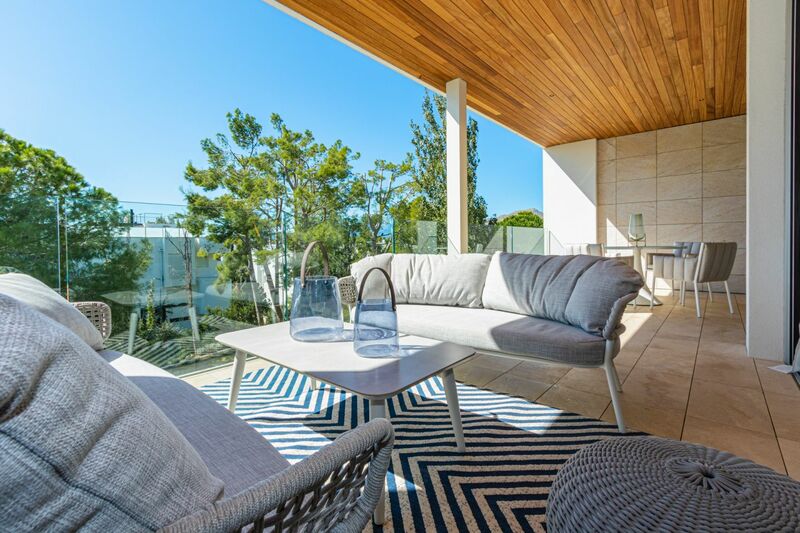 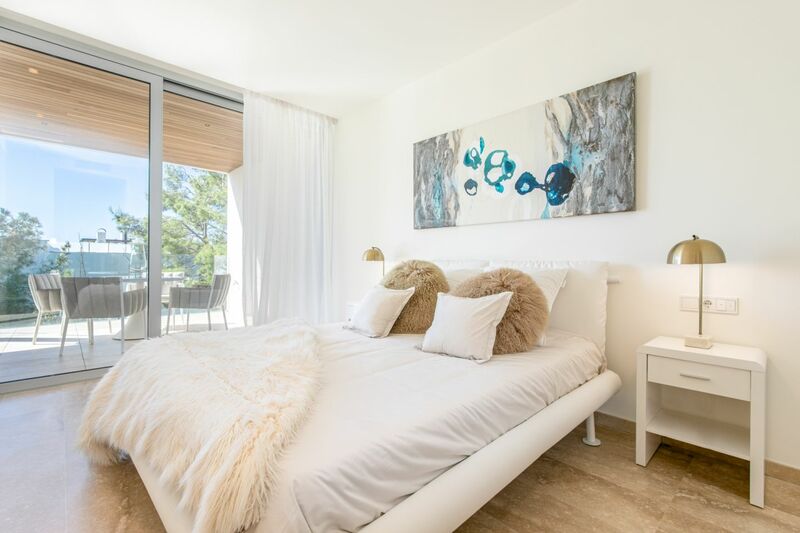 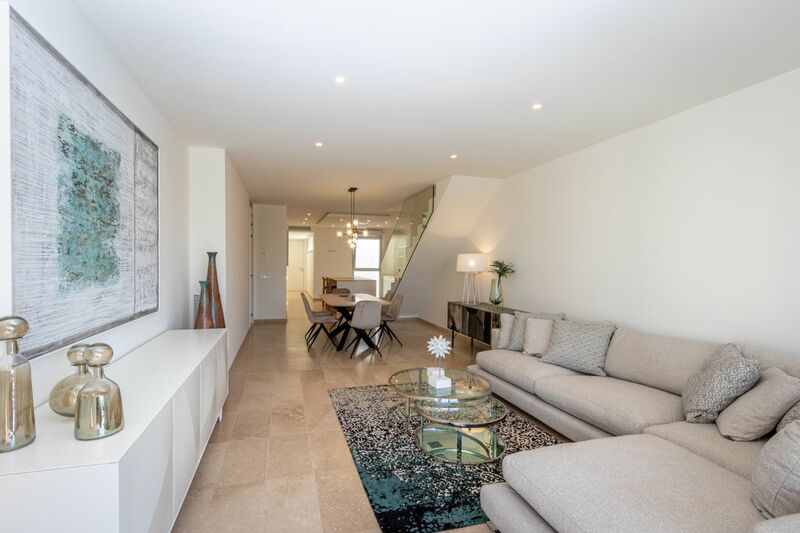 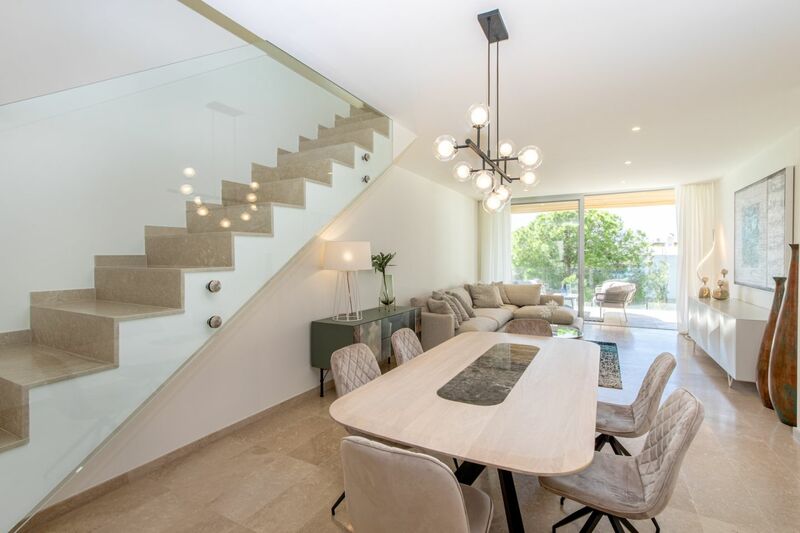 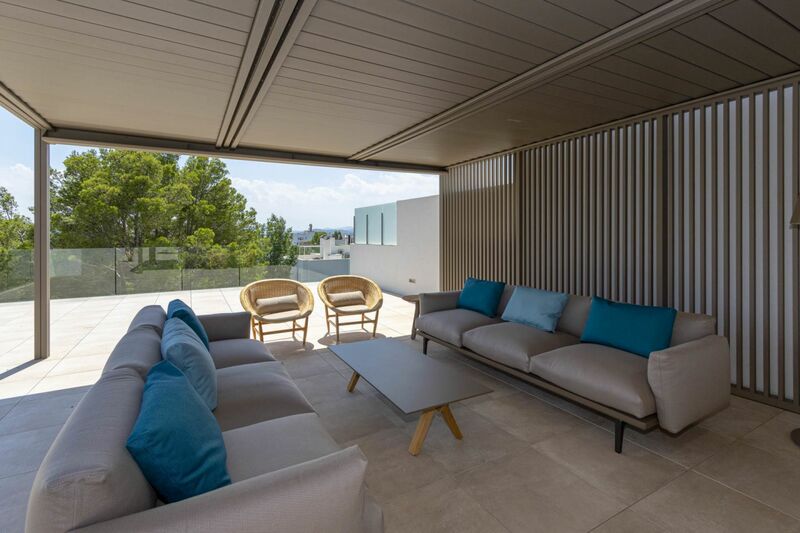 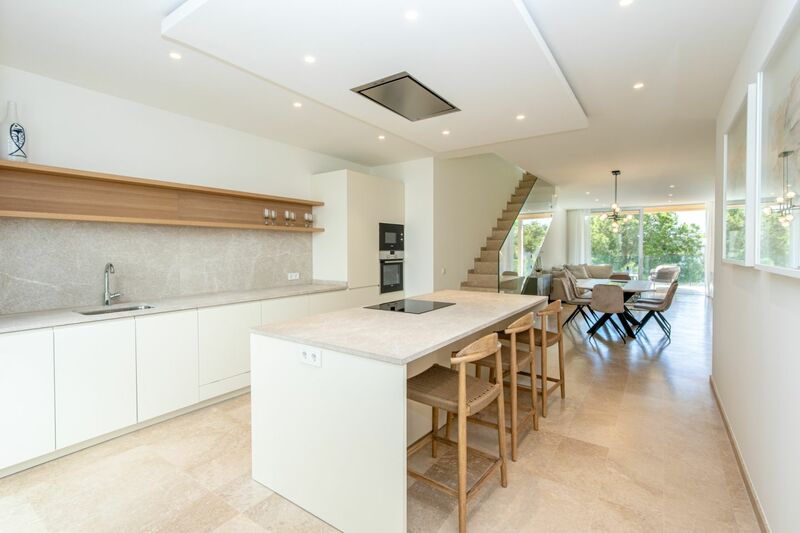 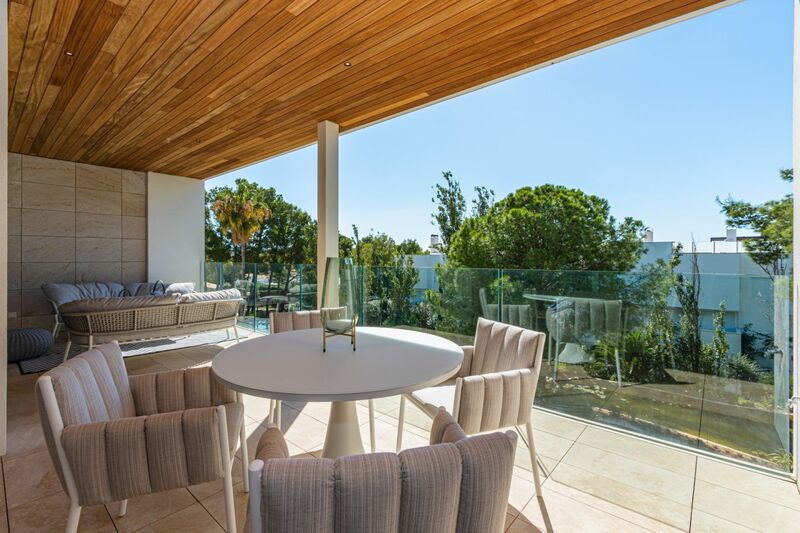 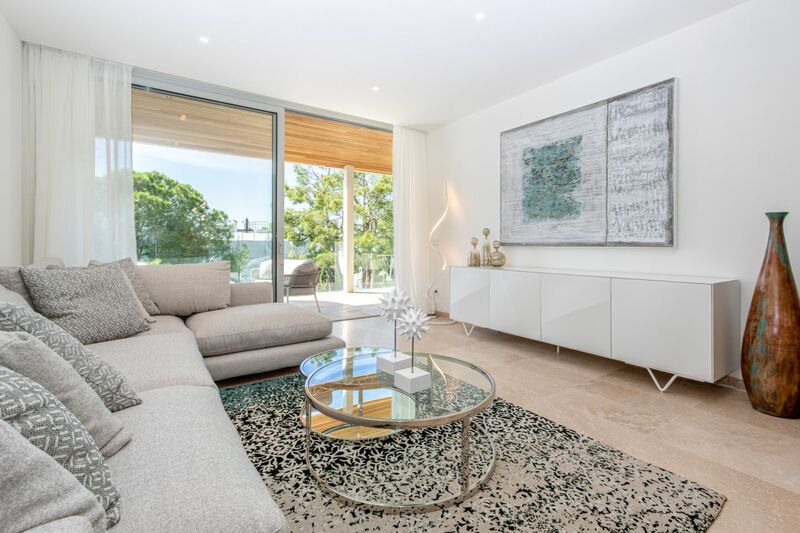 This fantastic new built contemporary penthouse is situated in the calm urbanization of Bellresguard, only 200 m away from the beach and the Pinewalk, in the most exclusive area of Puerto de Pollensa. 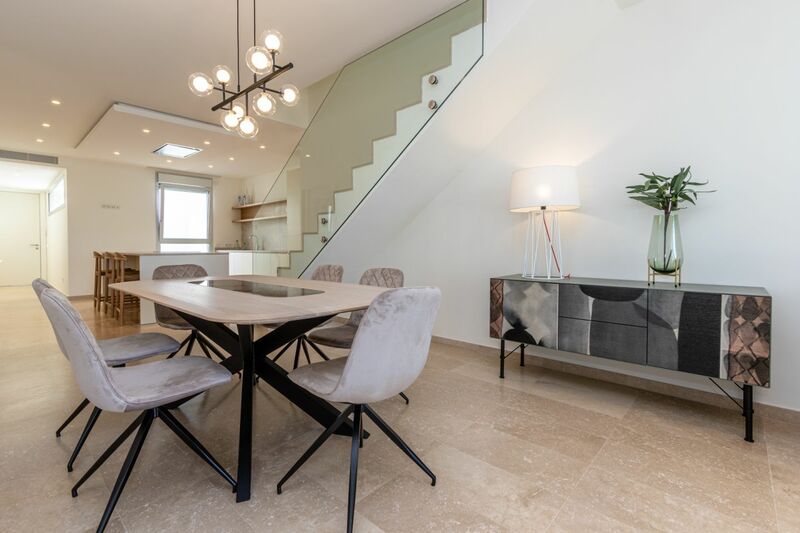 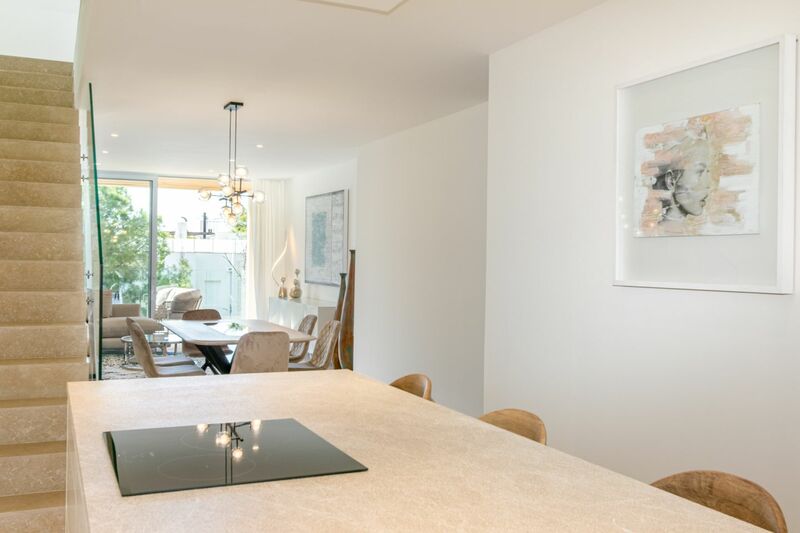 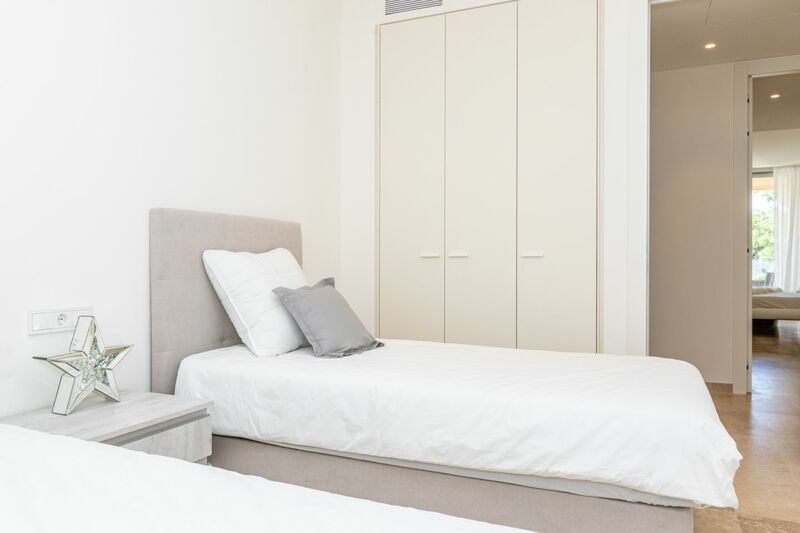 The property consisting of 141 m2 living area plus 27 m2 of terrace is distributed in 3 double bedrooms, 2 bathrooms, spacious living/dining room, and open plan designer kitchen. 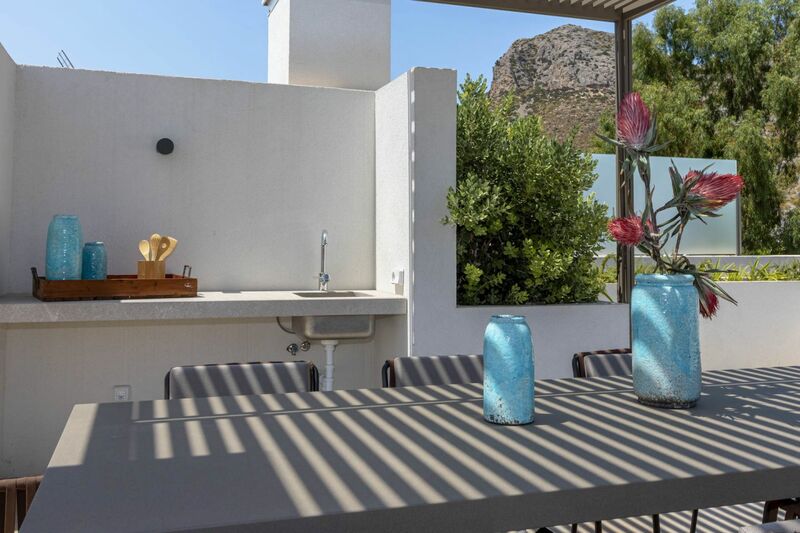 Furthermore the property consists of a private roof terrace of 141 m2 with barbecue and two shaded chill out areas, Jacuzzi, and extraordinary views of the mountains and the bay. 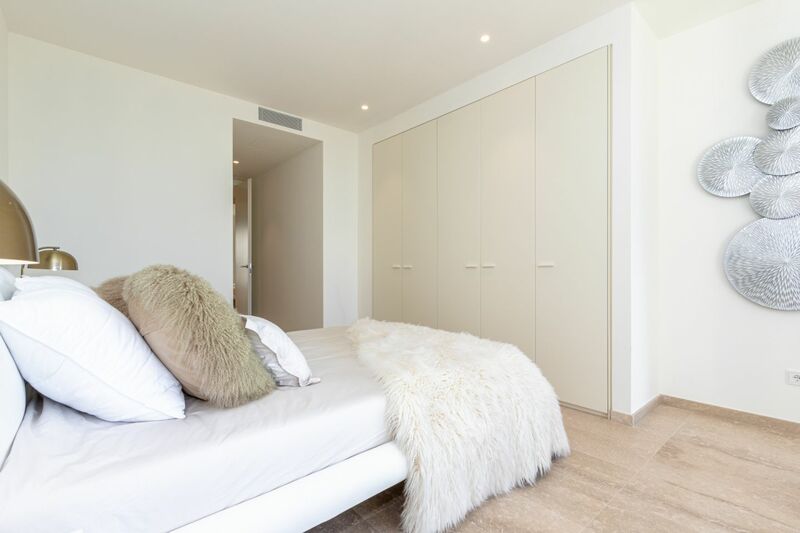 The best materials on the market have been used throughout the property featuring spacious living areas with 2.70 heights of ceilings, elegant marbled bathrooms with fitted units, marble floors throughout the property, electrically powered blinds, sound insulation and services such as wireless internet connection, lift, solar panels and pre-installation for electric car charges in each parking lot. 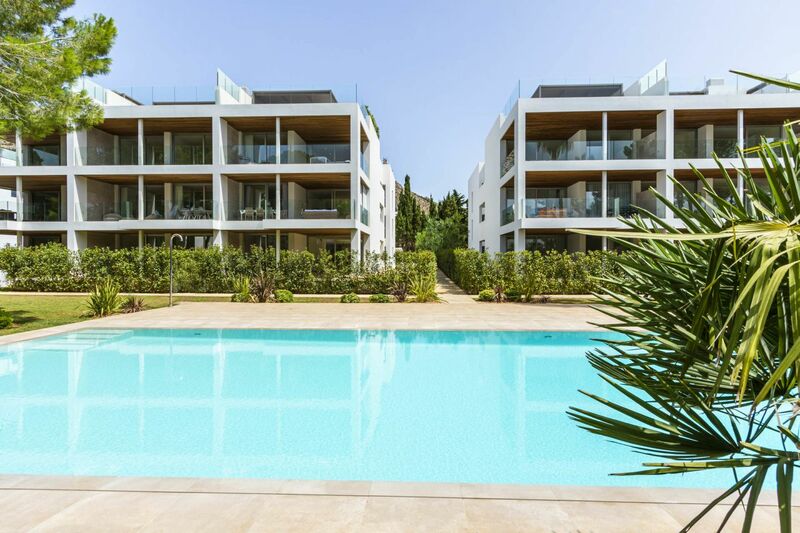 An extensive designed garden area is for exclusive use only for this community with spacious pool area, sunbathing terrace and several garden areas with natural shade.